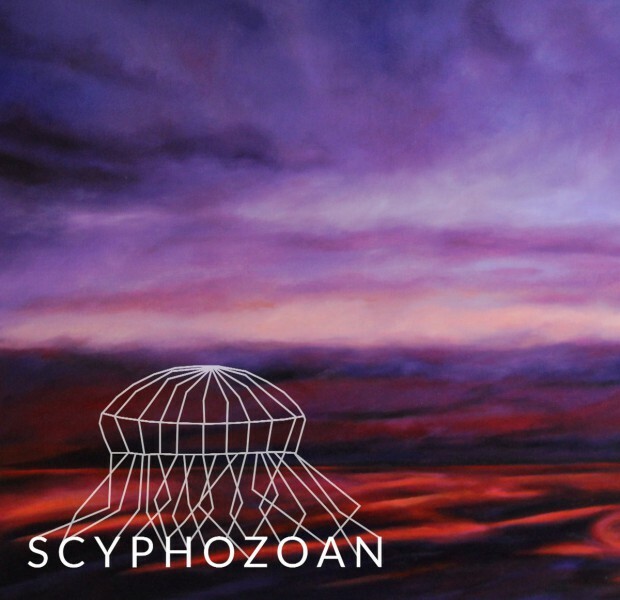 Scyphozoan’s self-titled EP is a truly promising effort. In a similar vein to prog-metal acts such as Tool the six tracks are fuelled by impressive tech musicality and consistent changes in tempo and style. No doubt their sound is meant for arenas, with very large scale epic moments that may lend similar rise and falls to shoegaze. ‘One and the Same’ was the highlight song for me personally. I found the industrial style bass to be very melancholic but intriguing, but, this track also highlights my main issue with the EP. I love what they are going for. I think it’s incredible when bands don’t fit into any one genre and bend their sound throughout songs, constantly surprising the listener. But, at times I feel as if the songs become a bit muddled as a result. Case in point the solo in ‘One of the Same’, I felt as if it seemed a bit too forced. Maybe for the next release, I’d prefer less showmanship and more cohesion as a group, but that’s just me nitpicking. Overall, I do think they are onto a good sound and I love the dessert rock undertones, definitely keen to see what they release in the future.